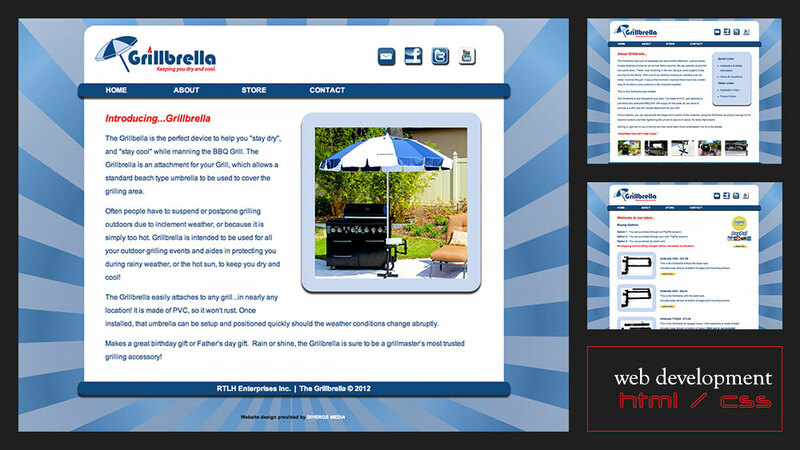 The owners of Grillbrella contact us to help them create a new website to showcase and sell their product. As they are a start-up, they wanted an affordable site that placed emphasis on images, graphics, and YouTube marketing tactics to build consumer interest. They requested the site be configured to connect with their PayPal account and stressed that the navigation and content remain simple and integrate easily with their social media channels.